Sounds from the Other City will be taking over Salford once again on April 30. SFTOC is a festival champions the new and upcoming artists from all over the world. The collaboration with new artists, record labels and visual artists means that from 3pm you will be completely immersed in art of all kinds, along with street food and craft beers. These stages aren’t the ordinary venues, they are all the hidden spots which show the city to it’s best, from old pubs to the cathedral, the venues are what add the individuality to the festival. With all of this choice it is with no doubt that you will be running from stage to stage or even planning your route days before the event to make sure you don’t miss out. 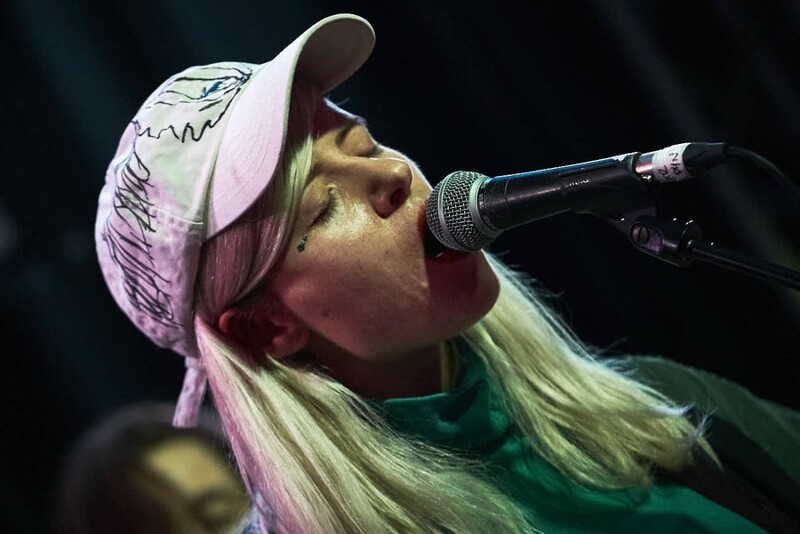 As the festival enters it’s teenage years, SFTOC will be hosting new music across the city paired with a bank holiday weekend there is no excuse to miss out. Across multiple venues and stages we have narrowed down seven gigs (so far) you will want to see this April. As Fazerdaze takes over the stage at St Philip’s Church, the New Zealand based singer has managed to create the essential Americana sound which effortlessly acts as a soundtrack to life. Everything will feel like a movie with this playing this over the top. 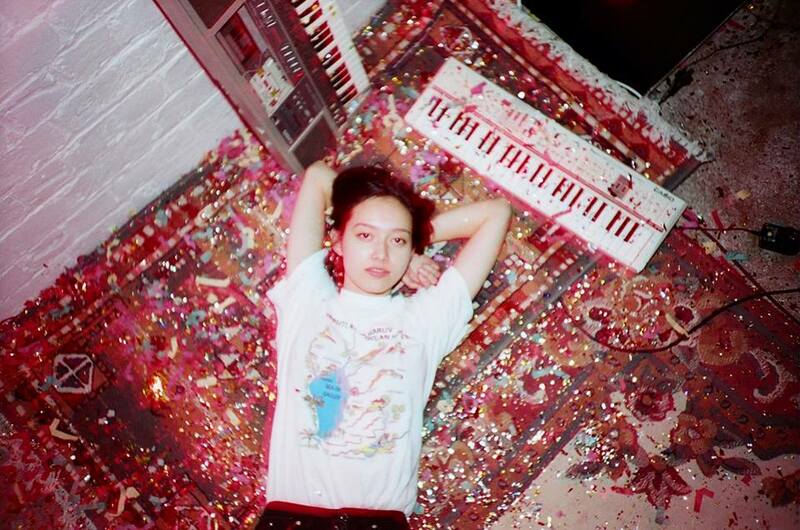 Having released her debut EP in 2014, Fazerdaze will return to release their debut album on May 5. The hazey shoegazer qualities combined with the Americana influence and incredible lyrics are what make this gig one not to be missed. To step into a whole other world is what music is all about. 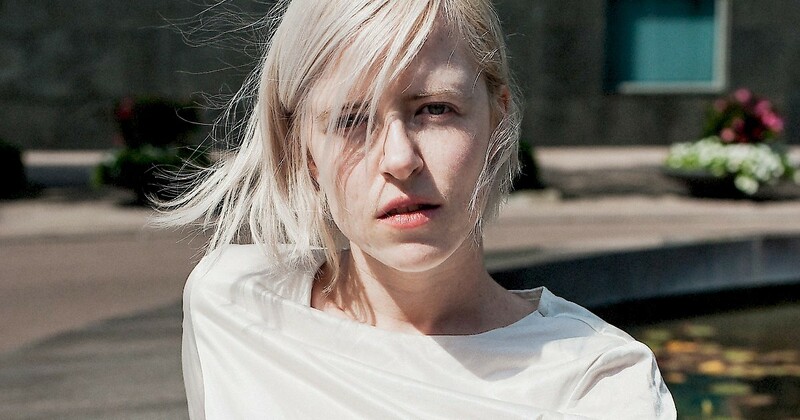 Heavenly Records will be hosting Amber Arcades at The Old Pint Pot (upstairs to be precise). The vocals and instrumentation merge perfectly making this Utrecht based singer/songwriter/war crimes expert, someone you need to go see, to witness just how the album and tracks you have been playing on repeat are transported to a live stage in a possibly unusual setting. 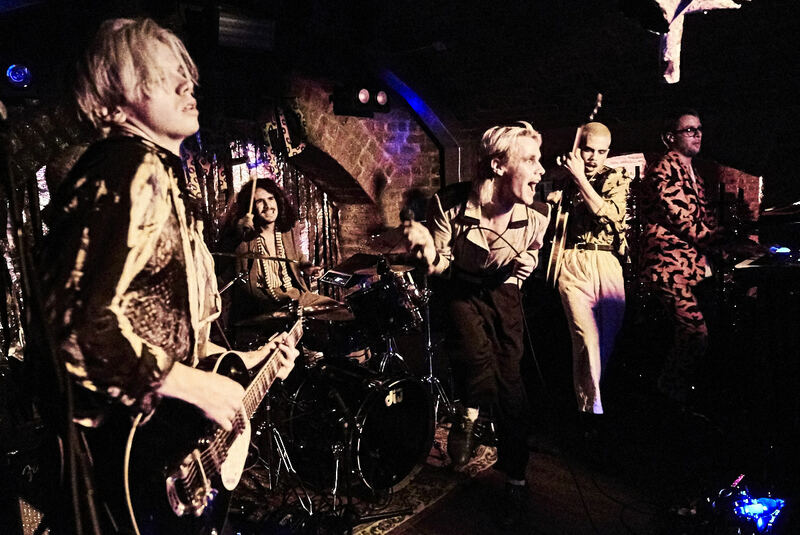 A band that is extravagant in sound and appearance is one to be cherished, and here we have HMLTD. 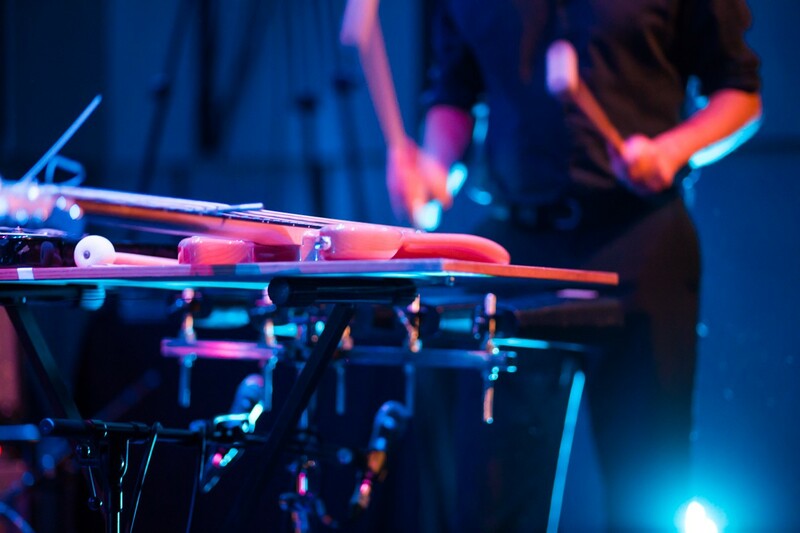 After playing EBGB’s late last year, they made a lasting impression on anyone who saw them. Mixing genres together so that even the extravagance is thrown through a loop leaving you unsure of what just happened. Go see them and thank us later. 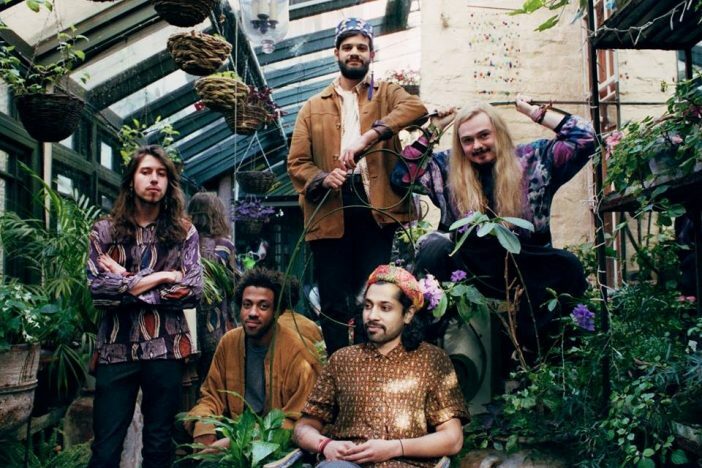 With tracks briming in influences from around the world, Flamingods are a band which appears to be able to create psychedelic music without sounding like every other psych labeled band. Each song fills the entire space it is in with a life of it’s own. You can catch Flamingods down at Regent Trading Estate- Unit 2 as they fill the room with energy, life and a whole lot of dancing. 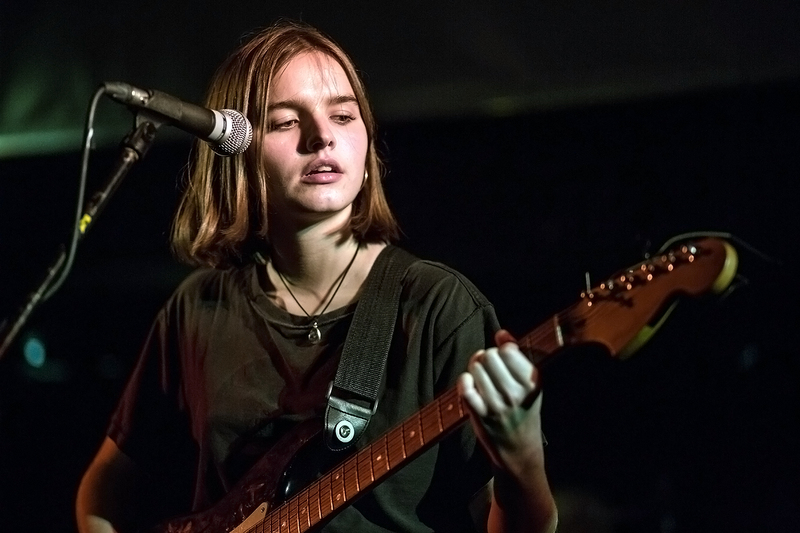 Having released their first single back in September, Goat Girl have the sound and attitude to be a force to be reckoned with. The tracks that have been released come in at under three minutes, quick punchy songs that are bound to get any crowd going. It’s noisey and distorted and everything you would want an alternative rock girl band to be and more. Manchester based artist IAMDDB, described as urban Jazz, is an artist you don’t want to miss. The unusual combination of the genres with lyrics and references to everyday life and situations makes for incredible tracks. With the beautiful melodies IAMDDB will be at Bexley Square tent on April 30, the perfect soundtrack to a bank holiday weekend. The last of the trilogy, Ex Easter Island Head and BBC Philharmonic will finish their collaboration at Salford Cathedral with an NTS radio live broadcast with Laura Cannell. The combination of experimental artists and the traditional classical philahormonic tendencies is always a great thing to see (and hear). It will be on from midday so even if you aren’t there you can tune in. The full line up for Sounds from the Other City will be announced in March.